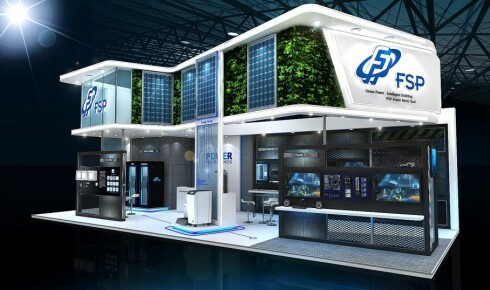 FSP Group, a major manufacturer of power supply solutions, is in position to lead the energy storage market with its resources and experiences. “We are a power supply company and we make just about anything to do with power.” said by Joey Cheng, a senior retail marketing and sales manager. Established in 1993, FSP developed the world’s first Intel ATX Form Factor power supply for PCs. In 2006, FSP acquired high-end power solutions manufacturer 3Y Power Technology, and then merged Protek the following year to reinforce FSP’s presence in medical power supplies. Since 2008, FSP has also invested in Voltronic Power, a manufacturer of uninterruptible power supply whose share prices continued to reach new highs, and has become Voltronic’s largest corporate shareholder. FSP currently has over 7,000 customized products and over 1,000 standard items including adapters, medical power supply solutions, and lighting products. FSP’s lighting products commit to the Digital Addressable Lighting Interface (DALI). Marble Wan, deputy head of FSP’s products and market strategy division, said a single DALI network can control up to 64 DALI lighting devices and the system has drawn the attention of manufacturers in Japan, Europe and China. Seeking new opportunities, FSP believed energy would be a lasting trend and decided to dedicate its resources in power solutions to developing energy storage products. Eric Chao, senior manager at FSP’s new energy business division, said there are not many energy storage manufacturers in Taiwan and the area is just starting to take shape. Chao said the industry used to focus on the efficiency in energy conversion and only very recently began to discuss storing energy to increase efficiency. FSP set up a new energy business division in 2012 and tapped into integrated energy storage solutions. The deadly earthquakes in Japan in March 2011 shed light on the products. According to FSP, in the short period after the earthquakes, residents in the affected areas experienced power outages one to two days a week. Most of the energy storage products in Japan at the time had 1kWh or 2 kWh capacity. FSP incorporated lithium battery and rolled out the 1.5kW EMERGY 1000 and 3000 energy storage series as backup power systems for home appliances. 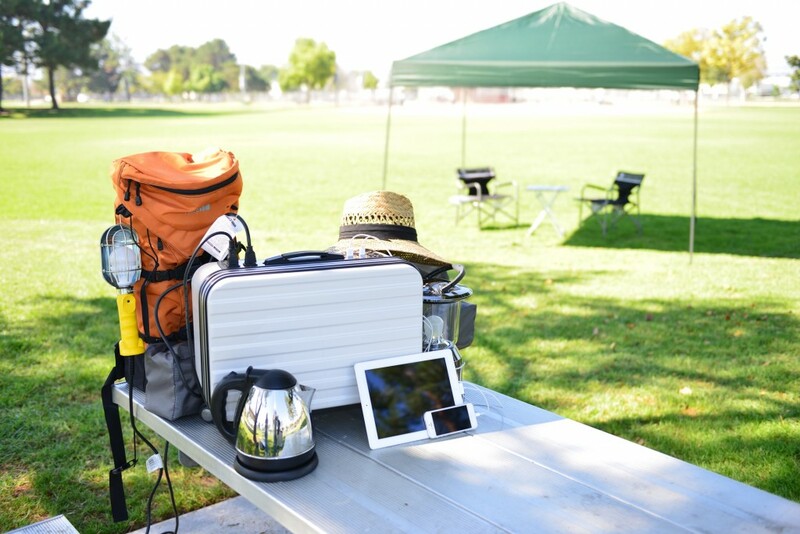 The EMERGY 1000 and 3000 series have power outlets and solar power charging capabilities. The 900Wh EMERGY 1000 can be fully charged in 2 hours with household electricity and in 2.5 hours with solar power. The EMERGY 3000 comes in two models, one with a 2.6kWh lithium-ion battery, and the other with a 1.7kWh lithium iron-phosphate cells with 2,000 full discharge cycles. Both models can be fully charged in 7 to 8 hours with solar power. In addition, due to the high energy conversion efficiency at over 90 percent, the EMERGY series operate without fans. The EMERGY series, marketed as backup power systems, are both easy and fast to recharge. 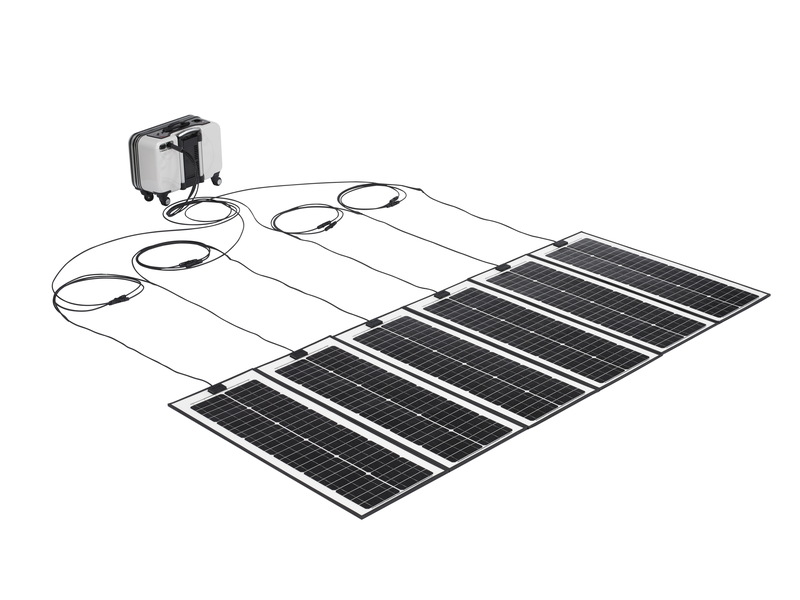 The EMERGY series can be connected to solar power to recharge; when there is insufficient solar power, the systems will automatically switch to use household electricity. The systems can also be set up to charge only during off-peak hours and generate power during on-peak hours to save electricity cost. The EMERGY series have competitive prices compared to their Japanese counterparts. Styled like a rolling luggage, the portable EMERGY power systems have wheels to make transportation effortless. The EMERGY series received positive responses in Japan. Chao believed the stellar sales in Japan had to do with the Japanese public’s higher emergency awareness. Chao said the EMERGY 3000 is now marketed as backup power, while the EMERGY 1000 is promoted as a power supply for outdoor activities or emergency rescues. Following the successful launch of the EMERGY series, FSP came up with the ION MATE series to tap into the smart appliances network. Chao said that many people used to sell their extra solar power to the government. With the rise of distributed generation, however, the ION MATE was created to cater to self-sufficient household power networks. Will distributed generation bring about ION MATE opportunities? FSP’s ION MATE series enables users to customize 6.8 kWh, 10.2kWh or 13.6kWh models. The series uses high-end battery management system and is designed using building-integrated photovoltaics materials. A household that uses an average of 10kWh per day may be able to avoid paying electricity bill by installing the ION MATE 10.2kWh and solar power systems. The ION MATE series also enables WiFi and can remotely collect data to monitor power efficiency. FSP’s ION MATE is often compared to Tesla’s home battery system Powerwall. Chao said Tesla’s Powerwall has a voltage of up to 350 to 450V, while ION MATE maintains a safe level of 60V. He added that ION MATE has an all-in-one design, including a built-in charger and inverter, while Powerwall requires added-ons. In terms of price, Powerwall starts at US$3,500, but the price will go up to the level of that of ION MATE after adding other accessories such as the charger and inverter. In addition to energy storage systems, FSP also launched solar inverters to show its ambitions in renewable energy. Different from traditional inverters, a single FSP solar micro inverter controls two solar panels, efficiently conversing solar power while minimizing external factors such as fallen leaves and shades. FSP’s micro inverter generates 16 percent more power than traditional inverters and minimizes possible problems with high voltage direct current. FSP’s latest inverter, the Hyspirit Series Inverter, combines energy storage system ION Rack and allows users to prioritize three modes between power supply, rate saving, and uninterrupted power supply. Jeffie Huang, senior business development manager at FSP’s products and market strategy division, said the system minimizes effects on users’ load capacity and can theoretically extend equipment life. Both FSP inverters provide smart monitoring software that can help users control equipment safety and power supply. FSP used its resources in power supply to its own advantage and tapped into the energy storage and solar inverter industries. Armed with its experiences in the power industry, FSP is poised to become a leading player among manufacturers of energy storage solutions.